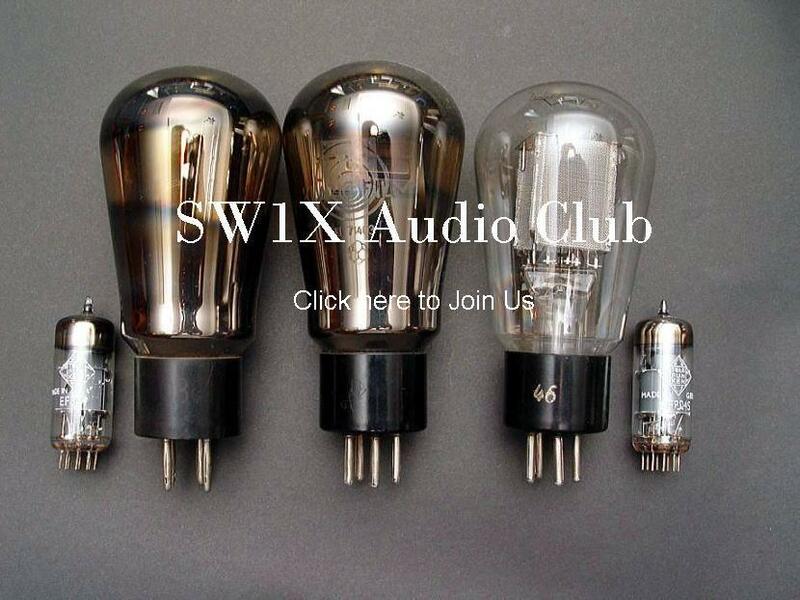 Club for Aficionados of exotic High End and Esoteric Audio. Join us to share your views and to enrich discussion about sound! level nonlinearity due to errors at the major carry bipolar zero transition. More recently, DACs employing a different architecture which utilizes noise shaping techniques and very high over-sampling frequencies, have been introduced (“Bitstream”, “MASH”, or 1-bit DAC).